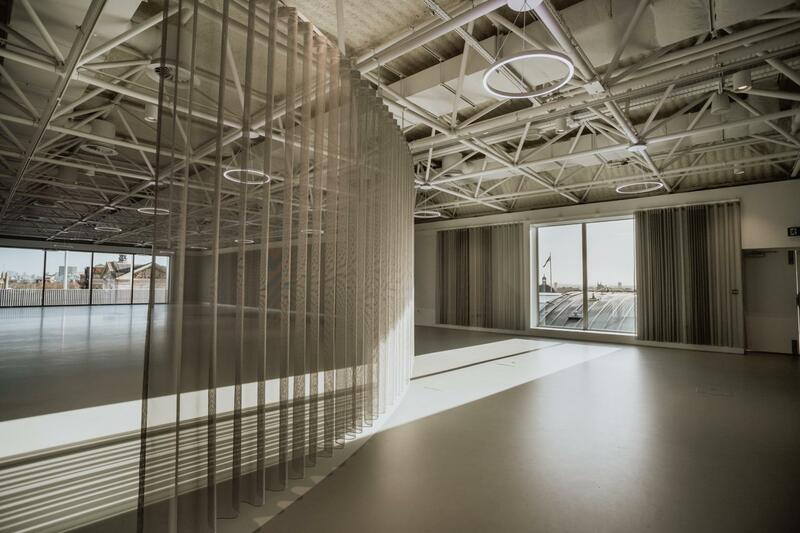 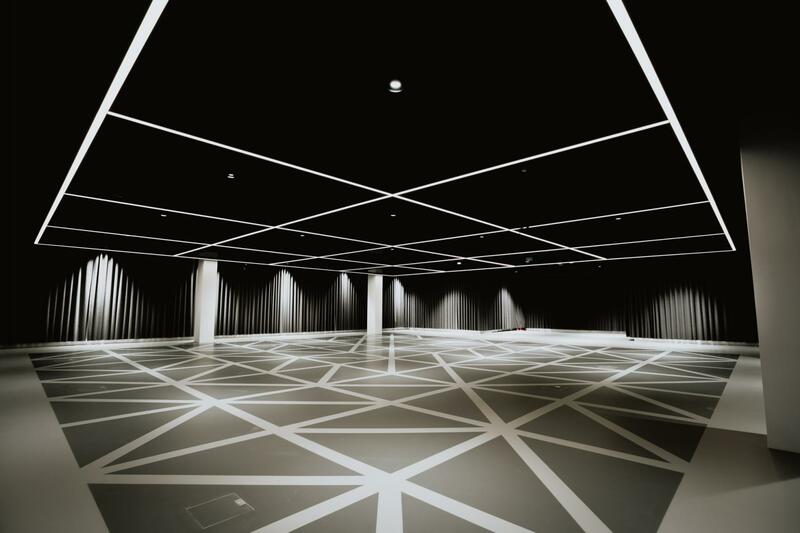 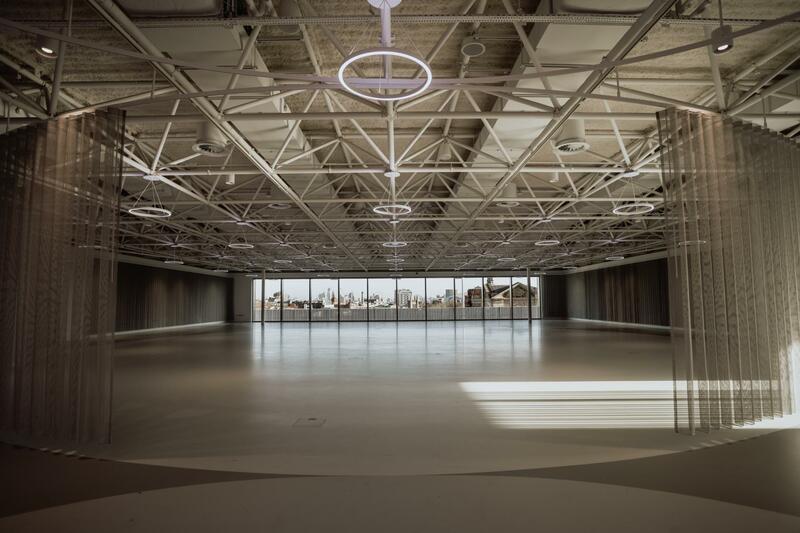 Illuminate is a progressive new venue designed to both anticipate and surpass the needs of the ever-evolving events industry. 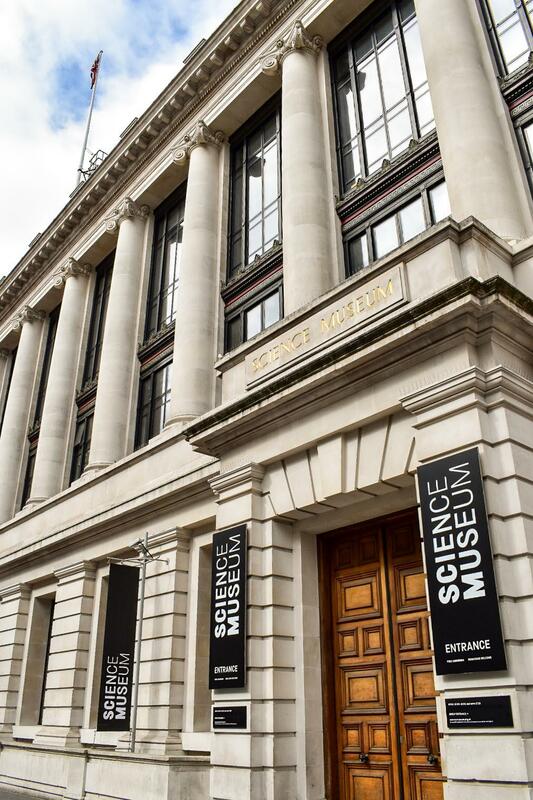 lluminate is situated on Levels 4 and 5 of the Science Museum. 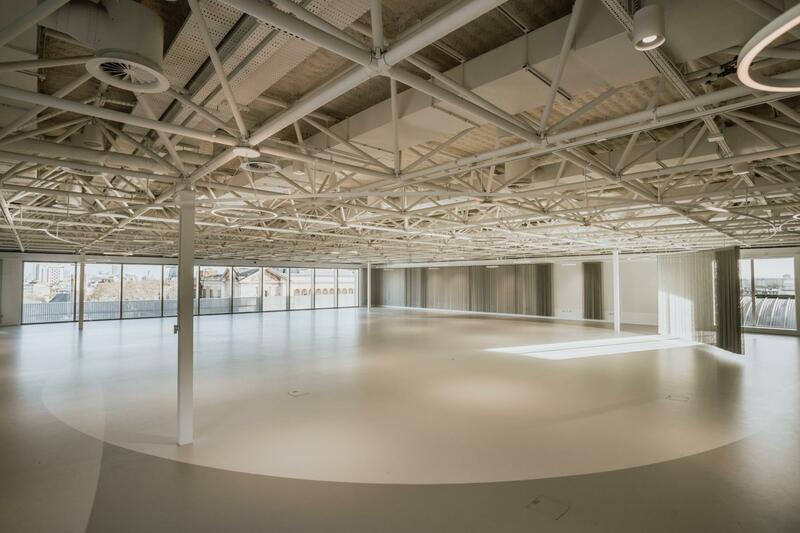 It will be available for both daytime and evening hire, with capacities of up to 400 for dinners and conferences and 450 for receptions. 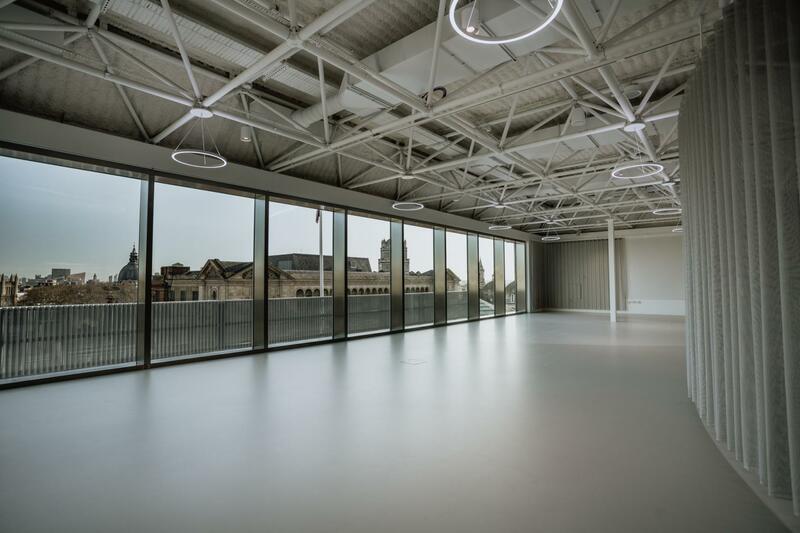 Among the unique features of this new space is a panoramic window on Level 5, offering stunning views of the City and an abundance of natural daylight, it will be a key element in ensuring a productive meeting or conference experience. 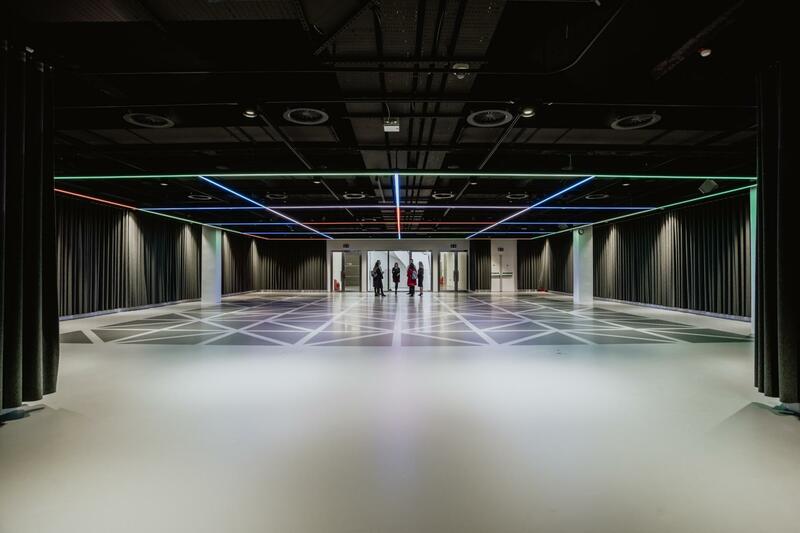 Our dedicated AV and catering partners, White Light and Moving Venue , ensure quality is met across the board. 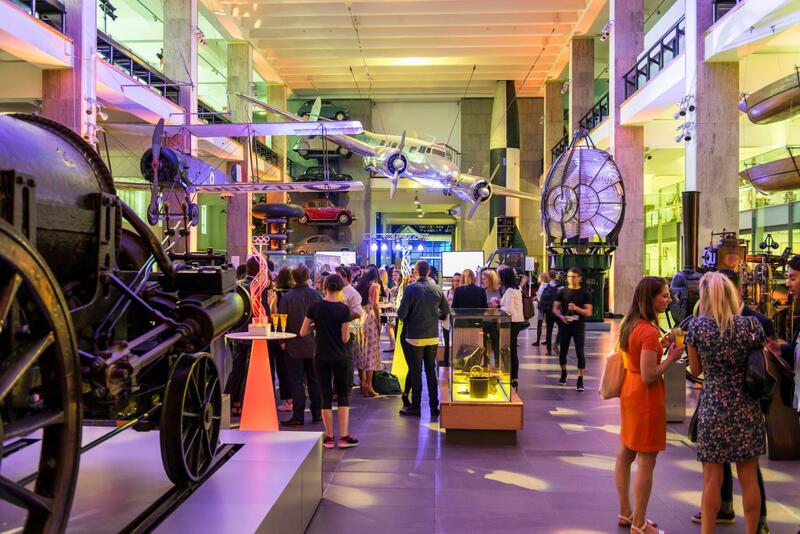 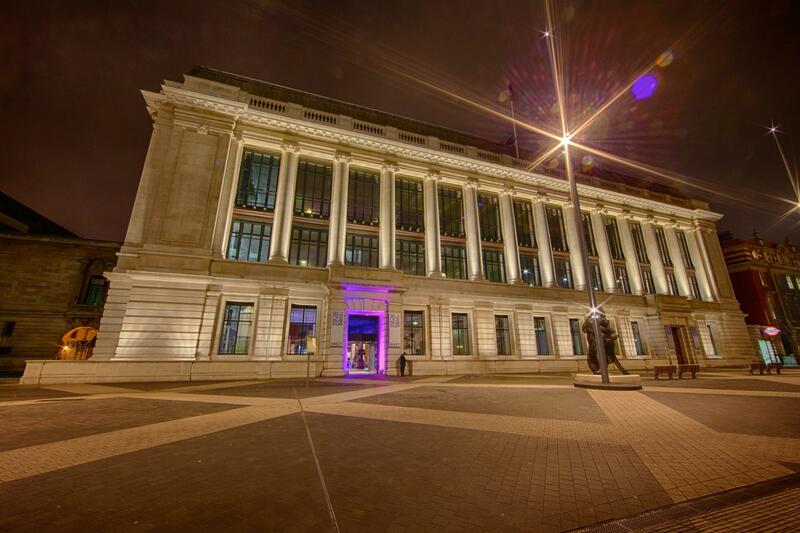 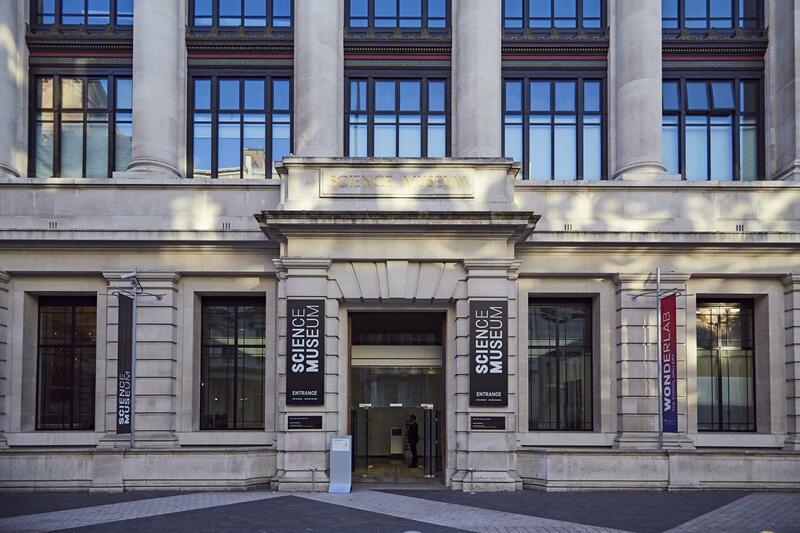 Our exclusive AV and catering partners for Illuminate the Science Museum are White Light and Moving Venue.